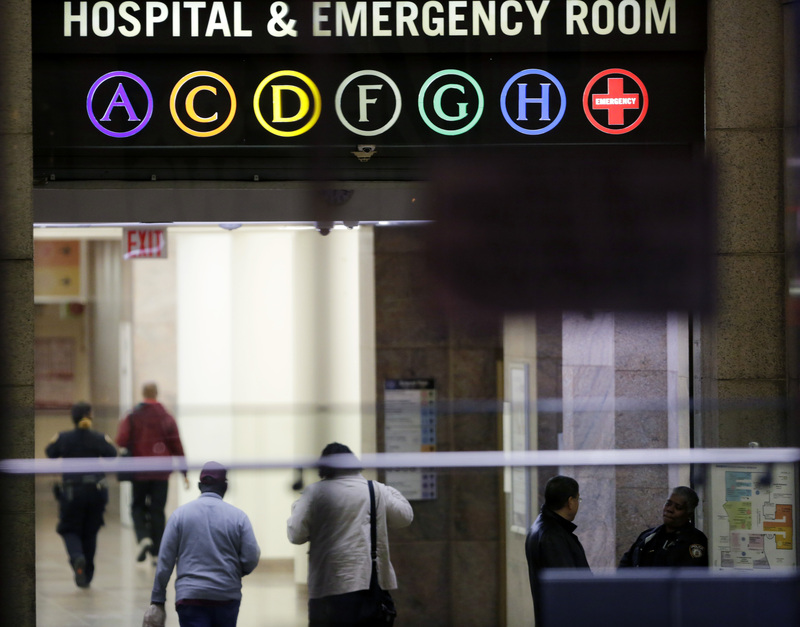 NEW YORK -- A pediatric patient is being tested for Ebola at Bellevue Hospital, the New York City Health Department said. Test results are expected within 12 hours. Health officials are also looking at other causes for the child's symptoms. "As a further precaution, the Health Department's team of disease detectives has begun to actively trace all of the patient's contacts to identify anyone who may be at potential risk," the Health Department said in a statement. "The Health Department staff has established protocols to identify, notify, and, if necessary, quarantine any contacts of Ebola cases." Officials stressed that Ebola is only contagious through coming in direct contact with an infected patient's bodily fluids and that the chances of the average New Yorker getting Ebola "are extremely slim."